Given its reliance on AGRIBUSINESS, the Texas borderlands also attract large numbers of migrant workers, many of whom naturally come from south of the Rio Grande. Mexican nationals began MIGRATING to the region at higher rates at the start of the 20th century, following a recession in 1906 and the onset of the Mexican Revolution in 1910. 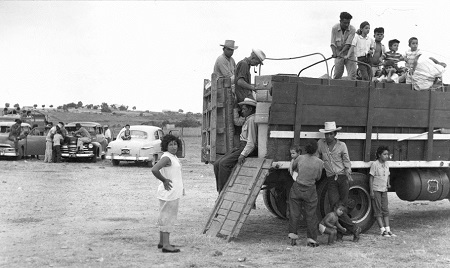 Mexican labor migration to the United States subsided during the Great Depression, with decreased demand supplemented by repatriation efforts. 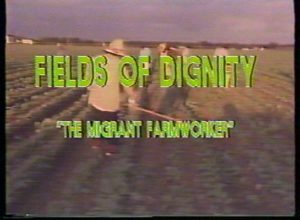 World War II, however, reinvigorated the need for Mexican laborers, as the U.S. Congress compelled American farmers to boost production for the war effort. Seeking greater control over the mobility of migrant workers, both the United States and Mexico then looked to create a managed system of legal migration. 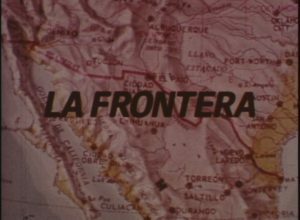 On August 4, 1942, the two countries signed the Mexican Farm Labor Program Agreement, commonly known as the BRACERO PROGRAM. 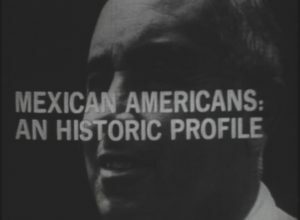 The United States failed, however, to adequately curb the simultaneous surge of undocumented workers, as Mexico demanded, leading to the demise of the program in 1964. Nevertheless, border communities continue to rely on the labor of migrant workers, many of whom find employment not only in agricultural production but also in maquiladoras, or industrial plants.